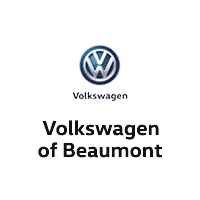 If you’re planning to invest the time and know-how needed to perform a car repair, make sure you also use certified Volkswagen parts from Volkswagen of Beaumont. Even when it comes to a routine car service such as an oil change, or a minor repair such as changing your windshield wipers, certified Volkswagen parts can save you a lot of headaches down the road with time-tested performance. That said; if you like a gamble? Well, then feel free to use no-name parts. and pretty much anything else you could possibly want or need for your new Jetta, Passat, GTI, Golf or pre-owned VW. To place an order, simply submit our online form or give us a call when it’s most convenient for you.